The F.B.I. 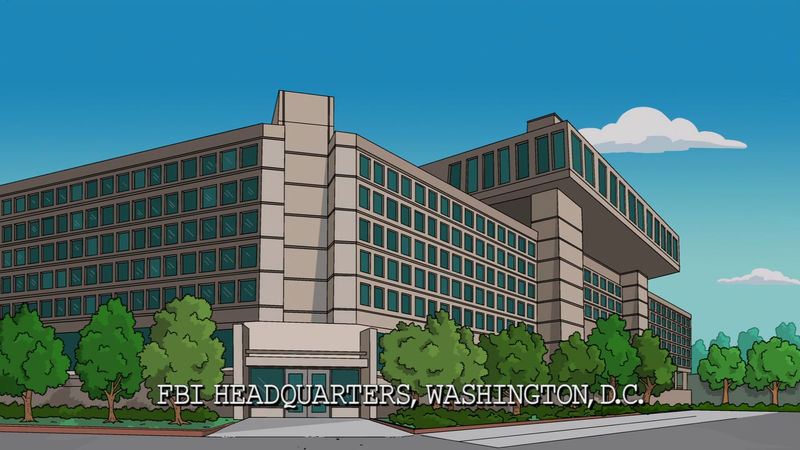 Headquarters are the headquarters of the FBI. They were watching Bob Arnold get arrested on camera here. Modified on October 2, 2016, at 15:41.